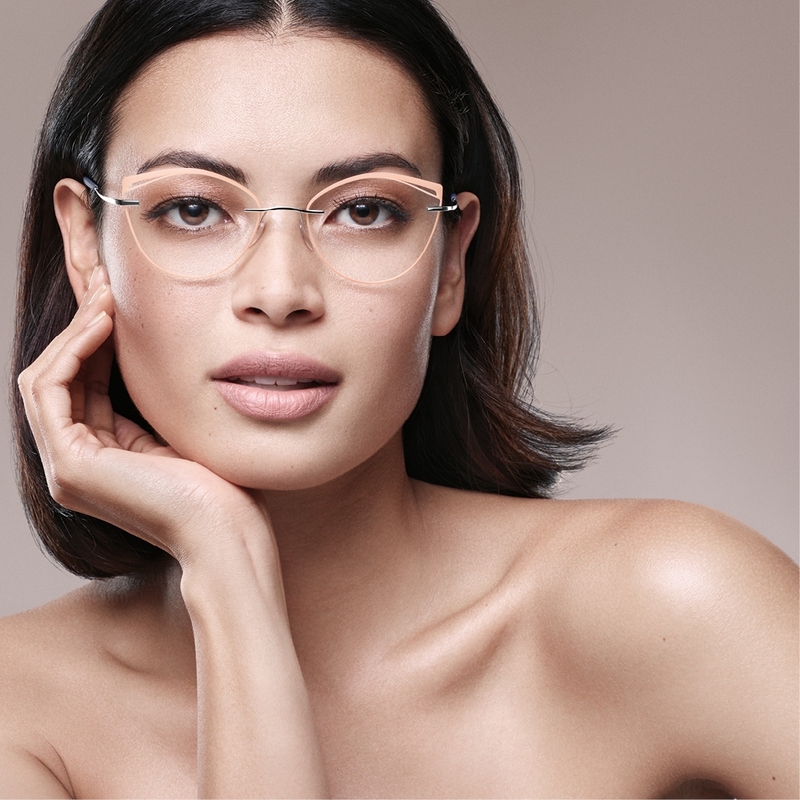 With lightness, comfort and protection, the Titan Minimal Art (TMA) has been fascinating millions of glasses wearers around the world for two decades. To celebrate the twentieth birthday of the TMA, premium eyewear manufacturer Silhouette is opening its archives to reveal both the history and future of the design icon. “In the beginning, no one would’ve imagined that this unloved child of ours would finally have a major breakthrough after so many developments,” recalls Arnold Schmied, CEO of Silhouette International. In 1999, the company succeeded in producing eyewear completely free of frames, hinges and screws. Eyewear that weighs only 1.8 grams. Light as a feather. 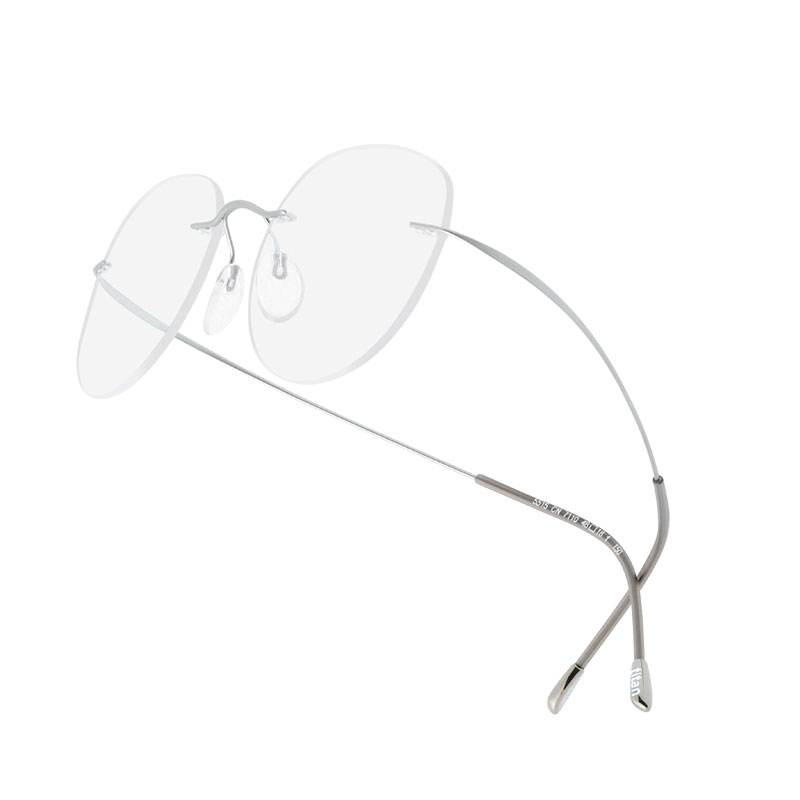 A new definition of comfort that no other eyewear has surpassed even today, twenty years later. With the TMA, Silhouette ushered in a new era that would change the company from the ground up. 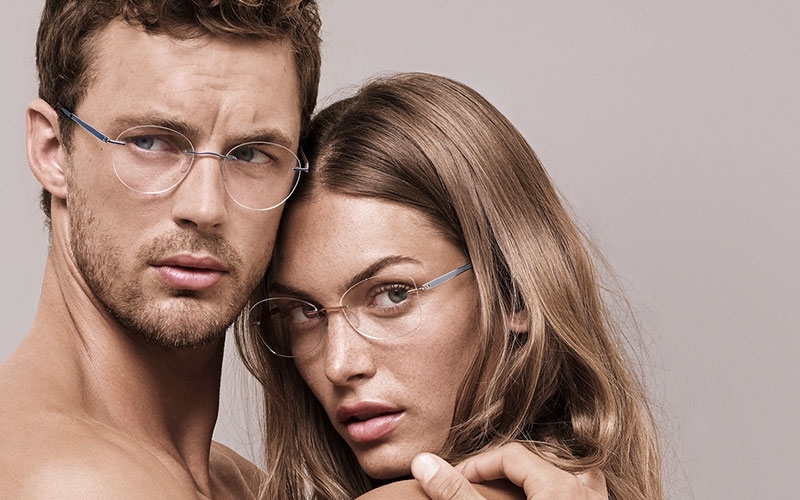 Before the introduction of the TMA, lightness had never been a topic in the eyewear world, but from that point on it became a core feature of all the company’s products. The 1990s were a time of innovation. Designer Gerhard Fuchs set the tone with his credo of reduction and minimalism. “I simply wanted to omit anything that was unnecessary while also refusing to compromise in terms of design and comfort,” he explains. The ultimate expression of his approach was the birth of the TMA, his first collection for Silhouette. The use of high-tech titanium, an extremely flexible, resilient and durable material, sparked a revolution in the materials the company used to produce frames. Thanks to these properties, the eyewear can withstand any environmental conditions even today. The TMA is considered the most minimalistic eyewear in the world. Its pure minimalism has garnered widespread acclaim from astonished observers within the industry as well as among the international public. And it still does today. “It was very impressive, because suddenly the entire world was incredibly interested in the TMA,” says Schmied. This interest also led to fantastic sales figures. As of today, 11.5 million pairs of TMA eyewear have been sold worldwide. In 2019, the timeless design icon celebrates its twentieth birthday. With its teenage years now behind it, it continues to be a forerunner in its field thanks to its surprising innovations, improvements and designs. Schmied, whose parents Anneliese and Arnold Schmied founded Silhouette, hopes that the TMA will “grow from a young icon into a much older icon.” Birthdays often cause us to look wistfully to the past. Silhouette’s gaze is fixed squarely on the future, however. The family company sees the celebration as an opportunity to improve upon what has made the brand so special in the past, and to reach even higher. Few models of eyewear have as many stories to tell as the Titan Minimal Art. In the year 2000, it flew with NASA astronauts into space for the first time and was chosen as the standard eyewear for astronauts under the designation “Certified Space TechnologyTM.” That same year, it became the global star of the summer eyewear season. 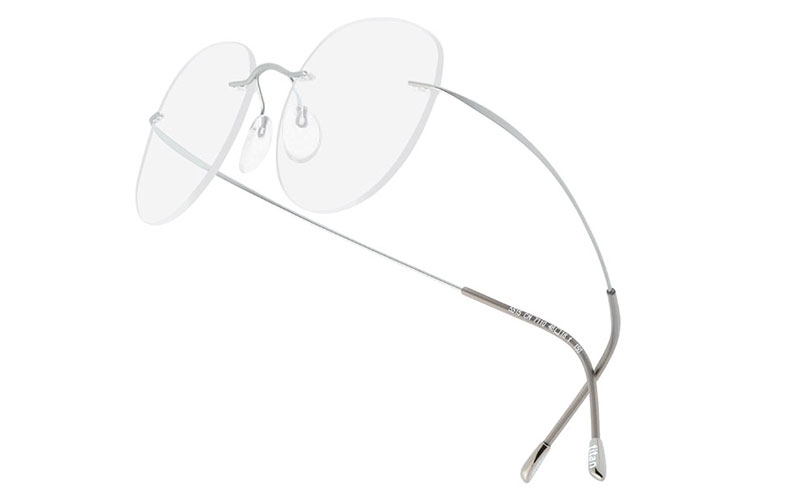 Around the world, rimless sunglasses without hinges and screws became the must-have of the year. So, it was hardly any surprise when the TMA took international runways by storm in 2001, creating a frenzy. Soon, celebrities began to embrace the iconic design as well. In the 2010s, the first of the TMA Special Editions was released, sparking even greater enthusiasm among glasses wearers. There were partnerships with famous faces such as top model Nadja Auermann, star photographer Nick Knight, make-up artist Mary Greenwell, and musicians from the Vienna Symphony Orchestra, as well as design collaborations with fashion labels like Arthur Arbesser and, most recently, Perret Schaad for the 2018 sunglasses season. In 2017, Silhouette achieved another milestone by opening its Lens Lab, to perfect its philosophy of vision without boundaries. 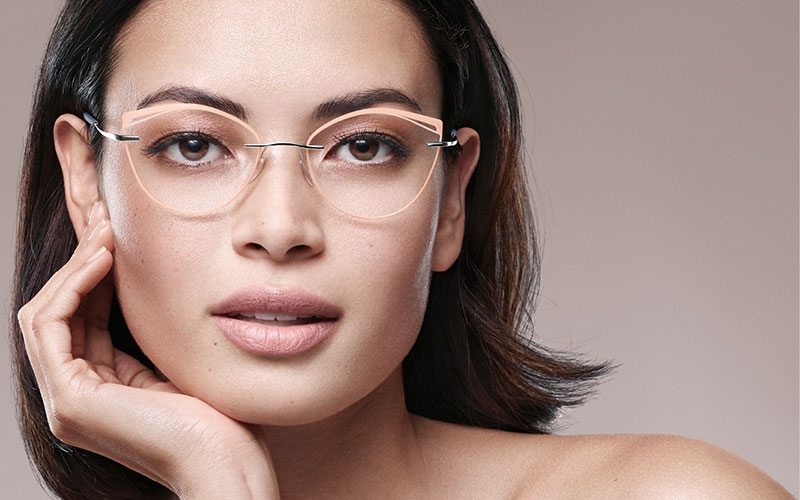 Now the lenses are produced along with the frames at the company’s headquarters in Linz, all with the utmost precision, requiring a high degree of hand-craftsmanship. The result is lenses that are tailor-made to fit the frames. To celebrate the iconic model’s twentieth birthday, a Special SUN Edition of the unmistakable Titan Minimal Art will be released at the beginning of 2019, just in time for the sunny season. 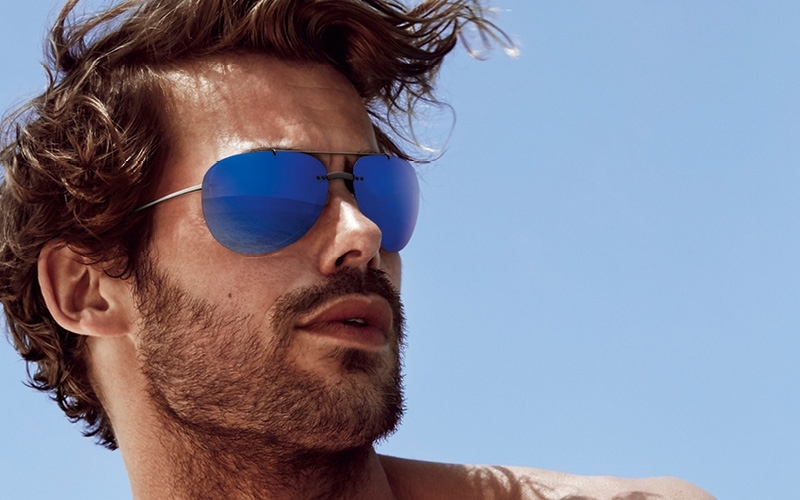 Silhouette is celebrating the special occasion with four stylish new models of sunglasses. The designs feature geometric, architectural shapes inspired by the minimalistic lines of the temples. The small shades are available with cat-eye lenses for women and classic squared lenses for men as well as in unisex models featuring trendy hexagonal or cool rounded lenses. A new optical edition of the 90s icon will also be released in the summer. 100 % made in Austria. 100 % Schmied family. 100 % Titan Minimal Art.